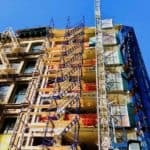 PeerStreet, a real estate investment platform states they have generated “record-setting results for the summer months”. 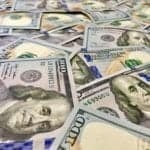 According to the platform, total investment processed via the platform topped $32 million. PeerStreet says these numbers include the largest real estate loan ever to be offered on a crowdfunding marketplace at $6.56 million. Since the platform has launched, PeerStreet has funded loans on 66 diverse properties with an average net yield for investors of 7.7%. 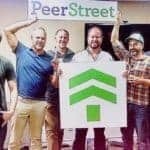 PeerStreet believes this puts their platform “on a path to outpace the growth patterns of many of the most successful consumer debt investment platforms”. PeerStreet raised a $6.1 million seed round in the first quarter of 2015. Brew Johnson who is co-founder and CEO of PeerStreet said they were “very happy” with the progress to date. 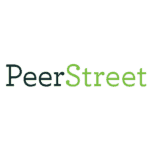 PeerStreet added to its management team this summer, recruiting a number of key executives. The company checked off the roster of new hires. Sara Priola was appointed General Counsel, adding more than 13 years of real estate law experience to the team. Marc Heenan joined the real estate team to head up Commercial Originations and Asset Management. Heenan came to PeerStreet after serving as First Vice President for OneWest Bank’s Commercial Real Estate Group. 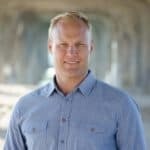 Brendan Kao and Brian Channell joined the product and tech teams as Head of Product Management and Head of User Experience, respectively. Kao previously served as a product manager at multiple tech companies, including Amazon and Zest Finance. He also has a JD from NYU and a Master’s in Computer Science from MIT. 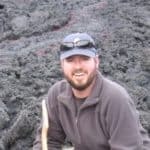 Channell joined PeerStreet after 10 years at Yahoo where he managed very large UX teams. 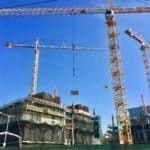 This entry was posted in Investment Platforms and Marketplaces and tagged brendan kao, brett crosby, brew johnson, brian channell, marc heenan, peerstreet, realestate, sara priola. Bookmark the permalink.